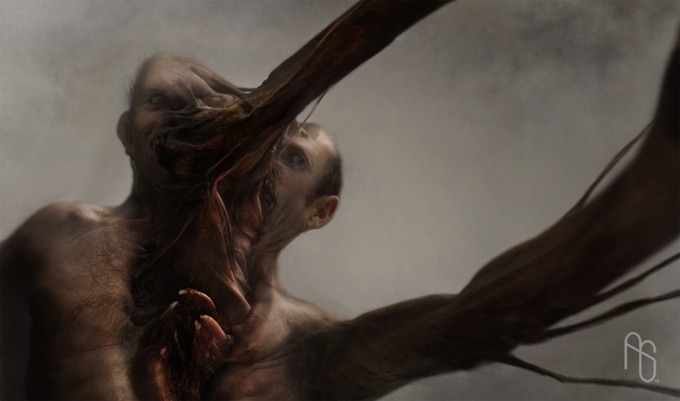 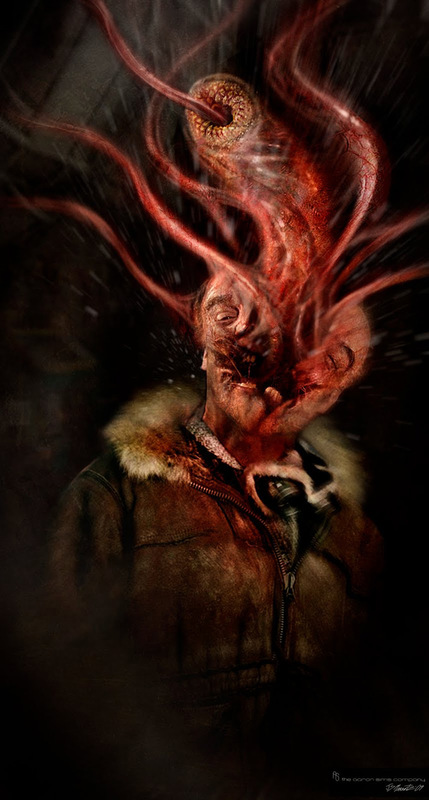 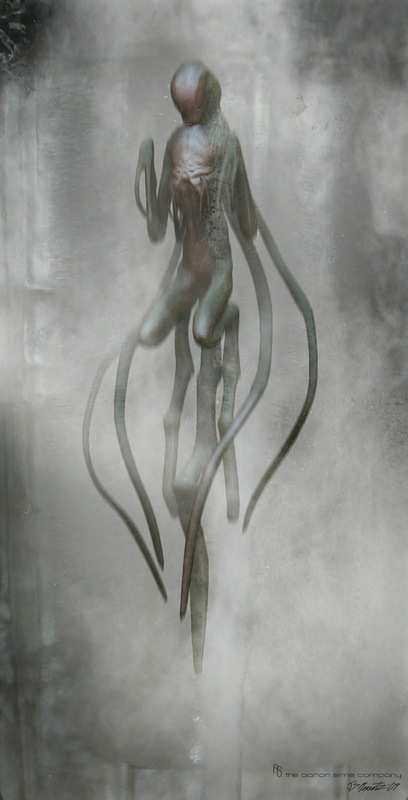 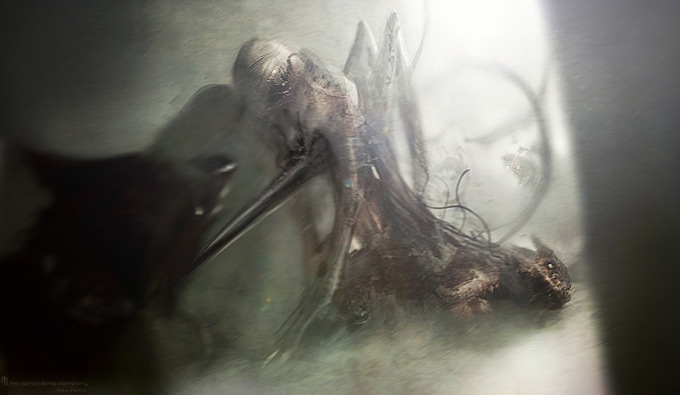 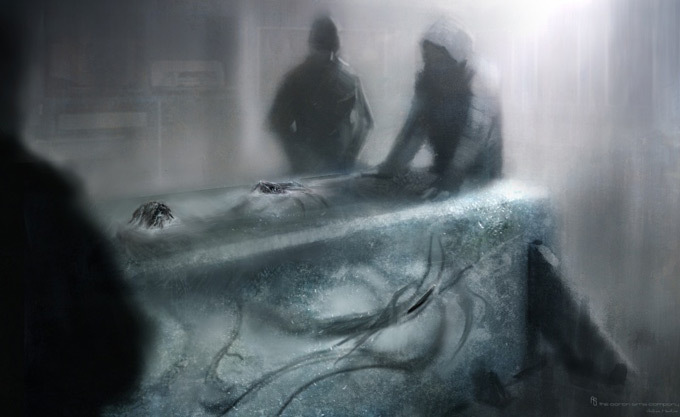 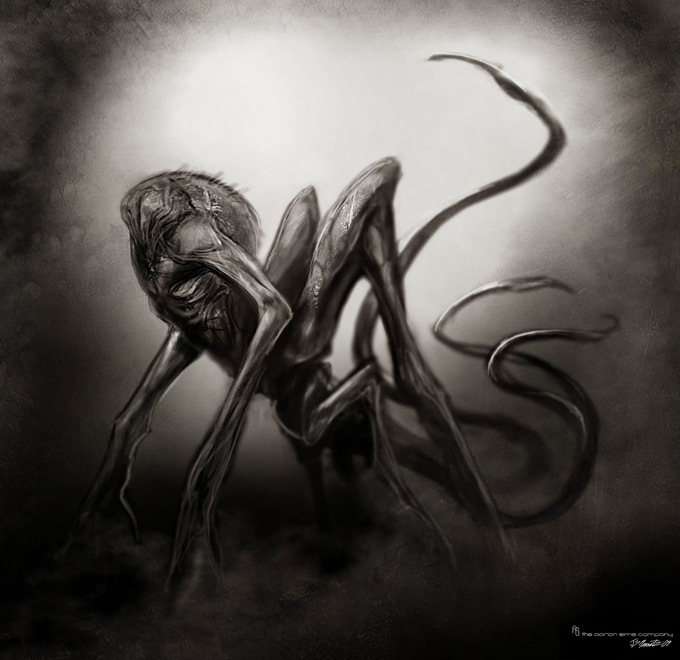 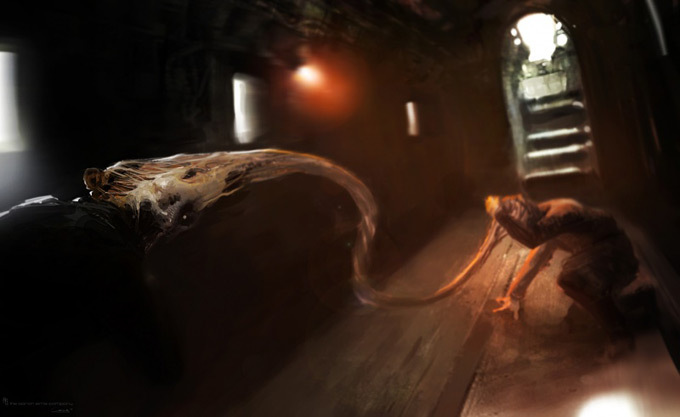 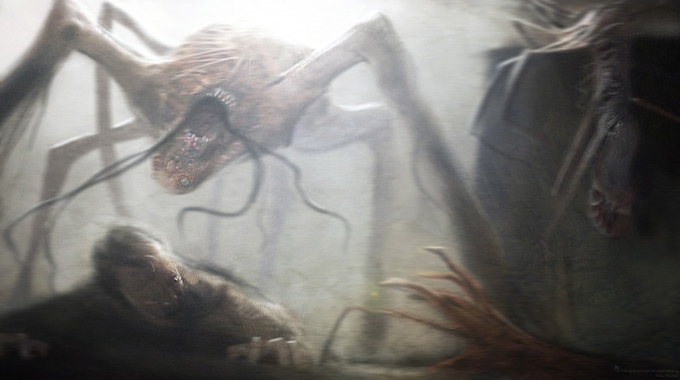 The Aaron Sims Company has released concept art created for the science fiction horror film The Thing. 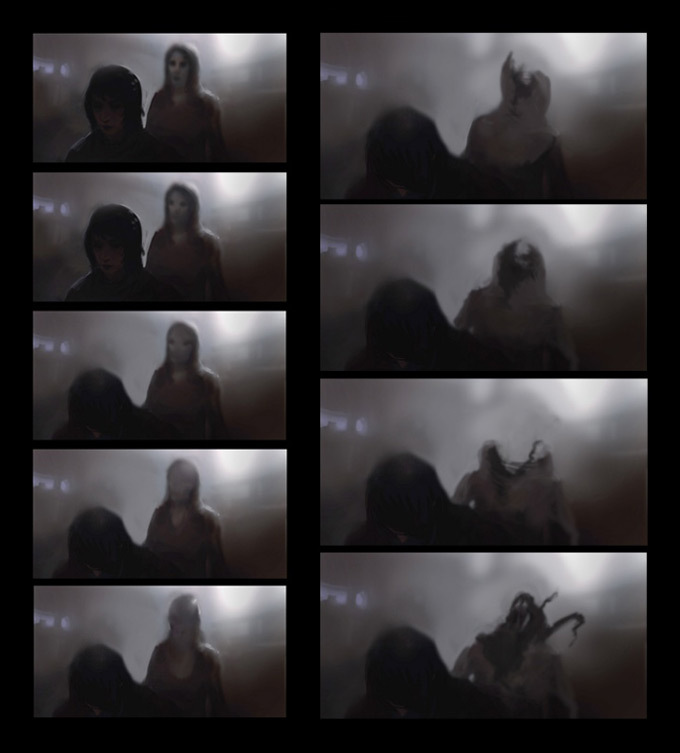 The Aaron Sims Company worked on creating the alien designs, storyboards and keyframes for the film. 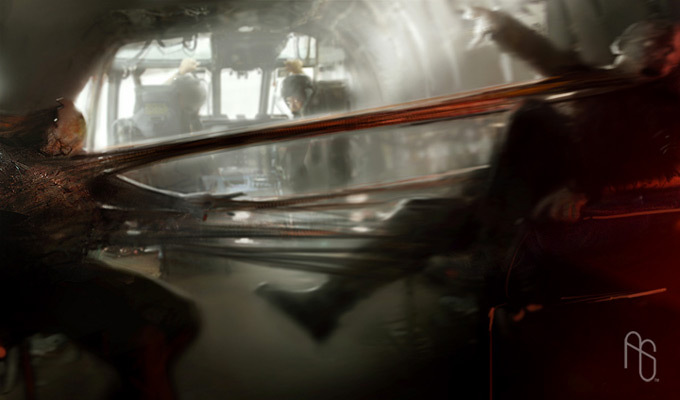 Check out more concept art by Jerad S. Marantz.